This post is sponsored by BabbleBoxx.com on behalf of Wellborn. 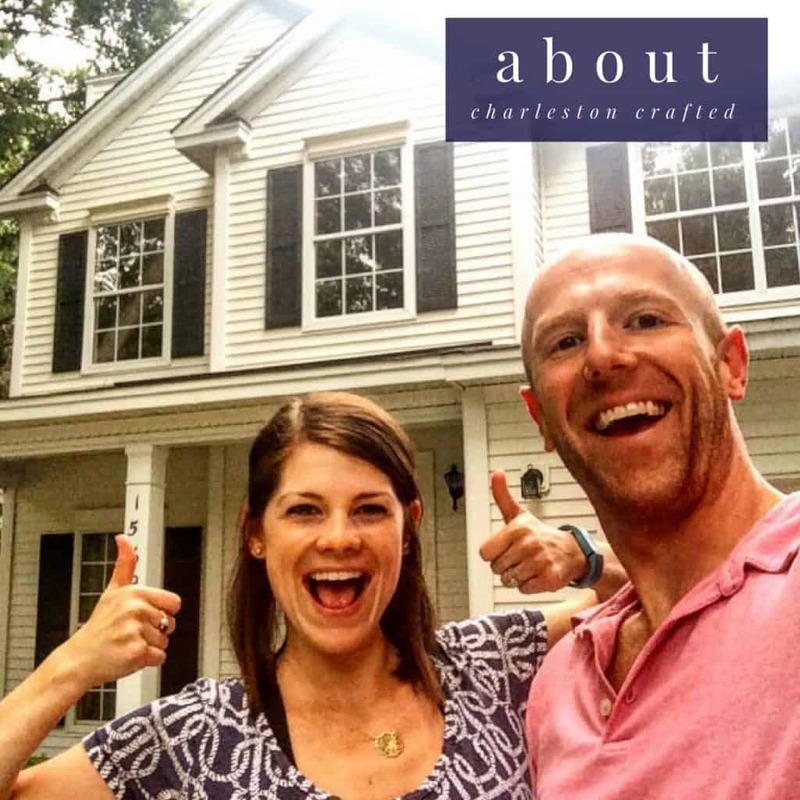 Thanks for supporting the brands that make Charleston Crafted possible! If you’ve been following us for awhile, you know last year we were able to re-use our existing cabinets when we did our kitchen makeover. We got lucky that we wanted to keep our existing layout and could just paint what we had to refresh the look. 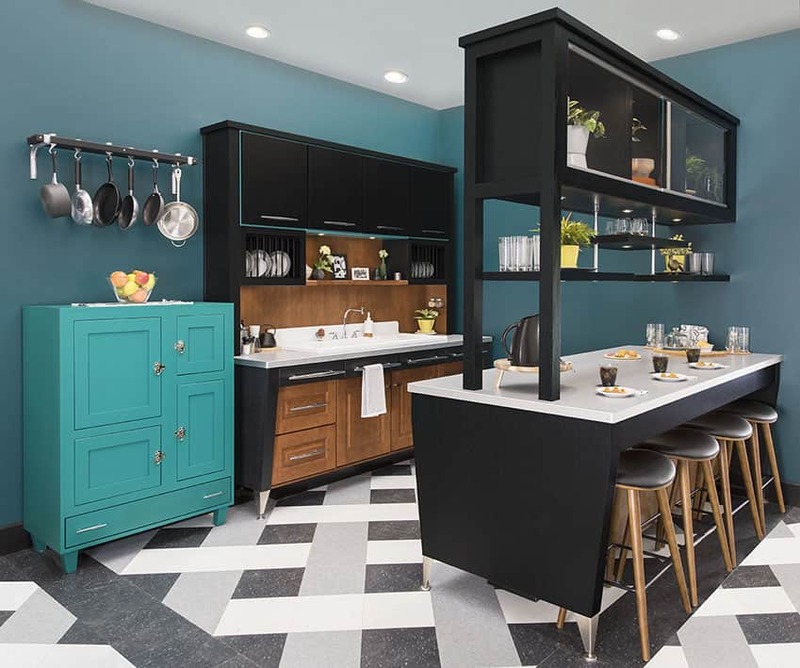 But, we recognize that might not always work out depending on the condition of your existing cabinets or if you are looking to re-work your kitchen layout. If you’re currently in search of new cabinets, we were really impressed by the quality of Wellborn cabinets as well as their lifetime warranty and wanted to share some of their options with you here today. 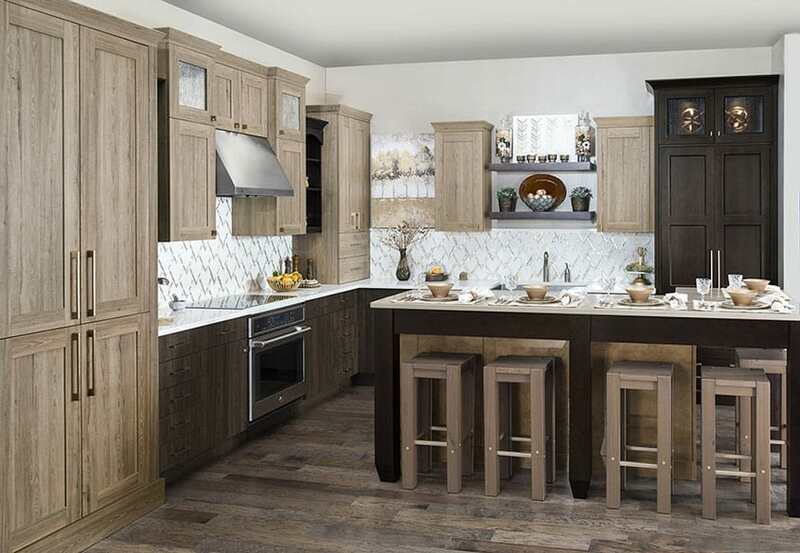 Wellborn Cabinet, Inc. is a quality cabinet manufacturer of residential kitchen and bath cabinetry. 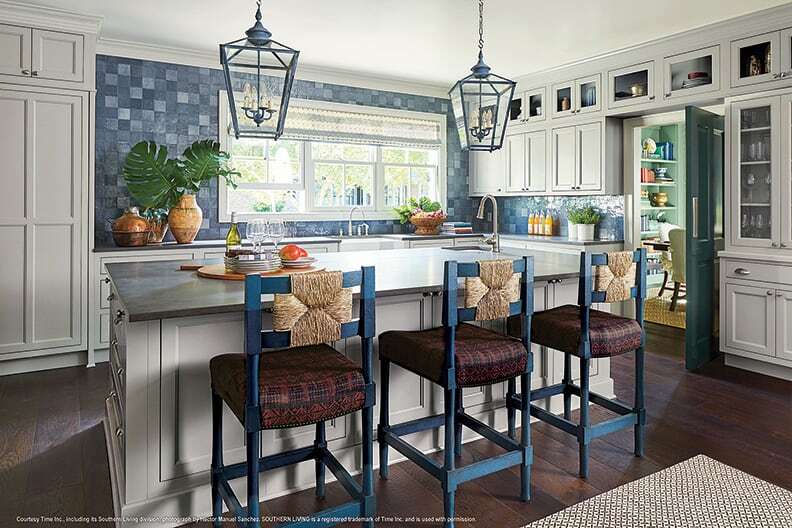 With the many brands produced by Wellborn Cabinet, Wellborn provides a Whole Home Solution product offering not only the kitchen and bath but also including many other rooms of the home. So, if you’re looking for cabinets for your laundry room or garage, they might have what you’re looking for. We particularly love their Aspire Wood Door Collection. 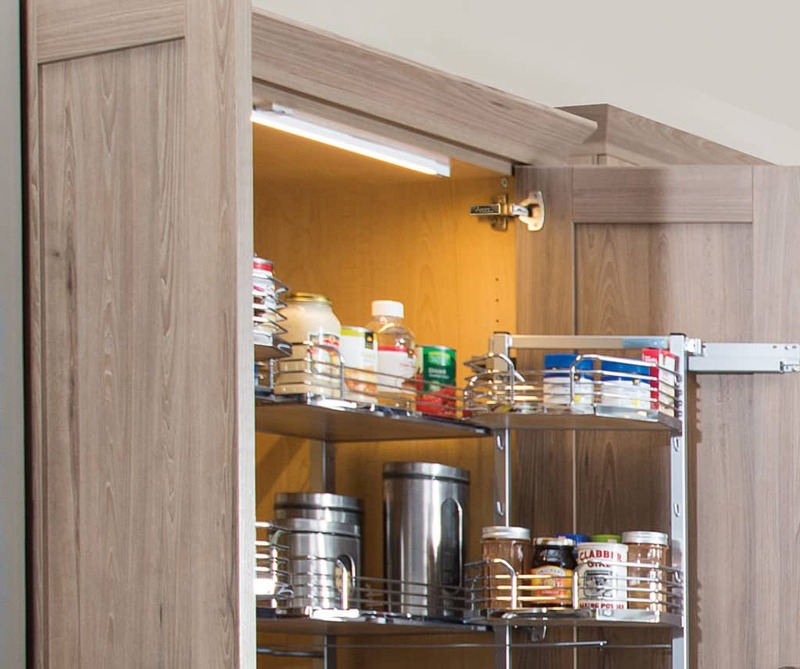 Aspire Cabinetry is full access frameless cabinetry and offers more storage space along with the sleek, clean minimalistic design that it reflects. These would compliment our coastal decor great. 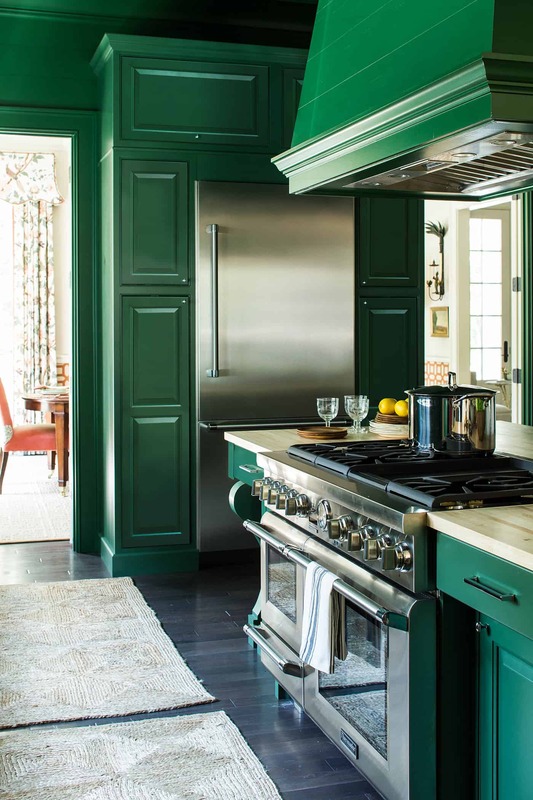 Aspire includes the time-tested craftsmanship that has made Wellborn cabinetry’s quality stand out from the rest, including hand-selected fine hardwoods and personally-made doors for your home. The Medium Density Fiberboard Door Collection provides a door material that is perfect for paints. And with all the beautiful paint selections, there is bound to be one just perfect for your home. If you’re someone that is into big, bold design, powerfully-painted cabinets might work well for you. I love how easy it is to completely customize your design with unique lighting features, through Wellborn’s partnership with Hafele lighting, as well as beautiful glass options available through Wellborn’s partnership with Element Designs. If you like showing off your china, you want beautiful glass and lights to twinkle off of it. If you are looking to purchase new cabinets for your home, definitely check out Wellborn Cabinets!